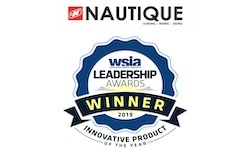 Steamboat, CO (March 4, 2019) - This weekend Nautique was honored with the WSIA (Water Sports Industry Association) Leadership Award for Most Innovative Product of the Year for their MicroTuner® technology aboard the all-new Ski Nautique. Each year, the WSIA recognizes industry forerunners in the marketplace with the Leadership Awards. These can be from any aspect of the watersports world, with Nautique winning with a piece of technology called MicroTuners. 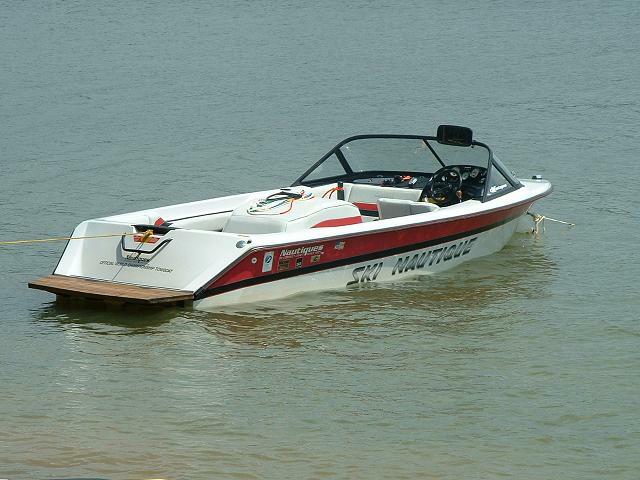 The MicroTuners deploy from the transom of the Ski Nautique and cause a disturbance in the water that fill in the troughs of the wake and provide a superior experience for waterskiers. This technology had never been done previously, the patented MicroTuners have already won a NMMA Innovation Award this year and have been credited as one of the most significant innovations the waterskiing world has seen in recent years. “Nautique continues to deliver product innovation as the industry-driving company,” stated Nautique President Greg Meloon. “We’'re pleased to see the WSIA recognize this commitment to progression in watersports and honoring our team’'s hard work in developing this revolutionary, patented MicroTuner technology.” Meloon added. How do the micro tuners affect the water for barefooting? I heard they make it soft, not good water for barefooting. Any opinions?